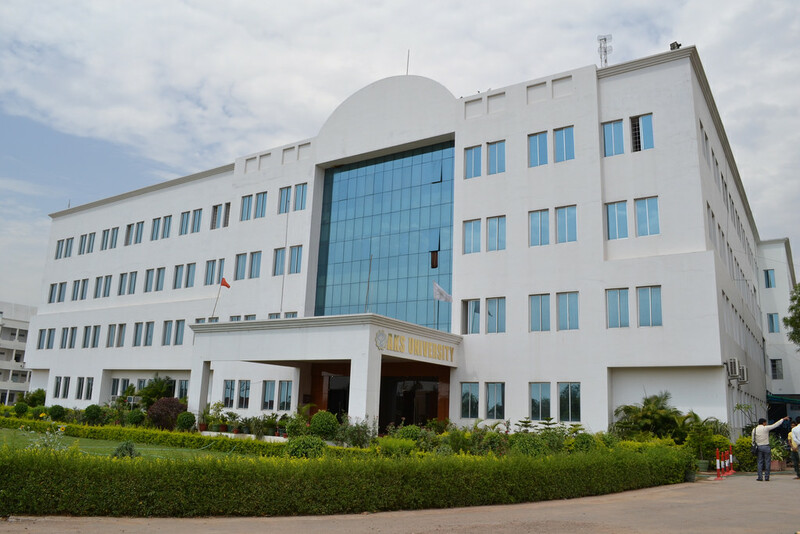 AKS University, Satna, is the first University of its own type in eastern Madhya Pradesh. 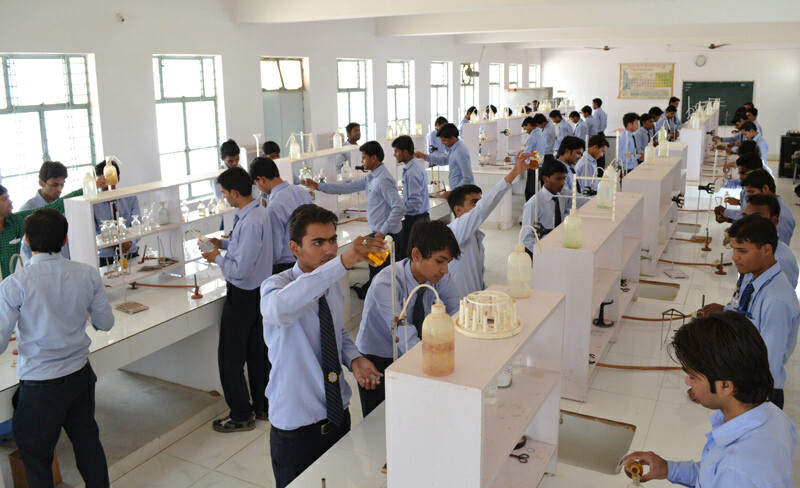 AKS University is dedicated to Uniqueness, Excellence, CreativityInnovation and Perfection. A number of past students of the University are now occupying highly responsible positions in various reputed and prestigious organizations including MNCs, banks, Govt. organizations, institutions of learning etc. in various places of the globe. The University maintains a vibrant industry-academia relationship and the suggestions of the experts are taken as tools for its continuous improvement. As per feedback received from the employers, the University alumni are remarkably high in professionalism and intelligence and therefore they are worthy of their fast track records. Library, Placement Assistance, Hostel, Transport, Healthcare, Sports.